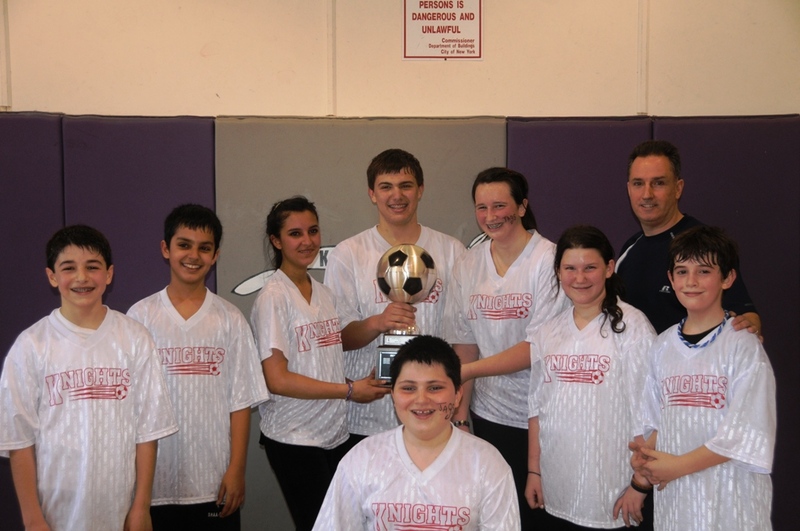 We run a co-ed indoor soccer league for boys and girls ages 5 – 13 (up to Eighth Grade only). 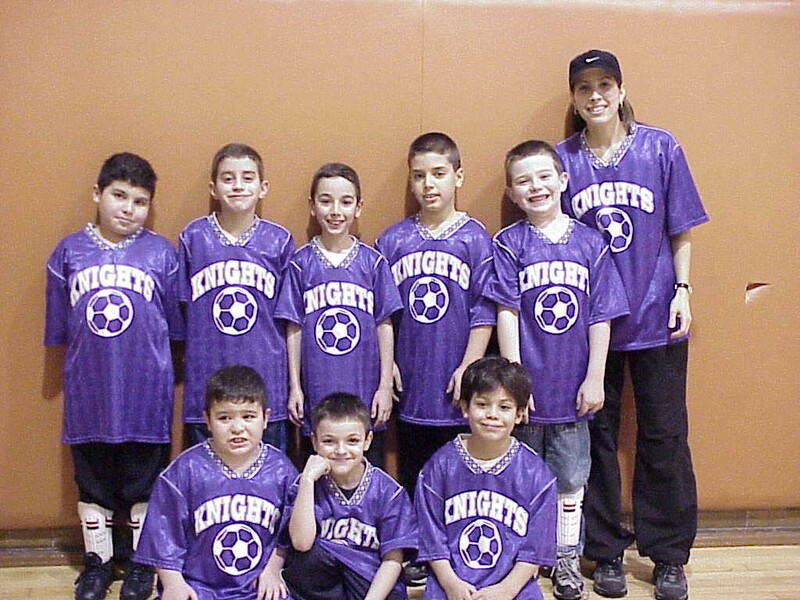 This program was started back in 2001 with just 37 kids and 4 teams. Today our soccer program has expanded to 32 teams in four different divisions including children from 20 different schools. The games are played at the St. Bernadette gymnasium – Monday – Sunday The season starts with two weeks of instructions and drills. All teams are established within this training period. Again we have clinic soccer for boys and girls age 5. 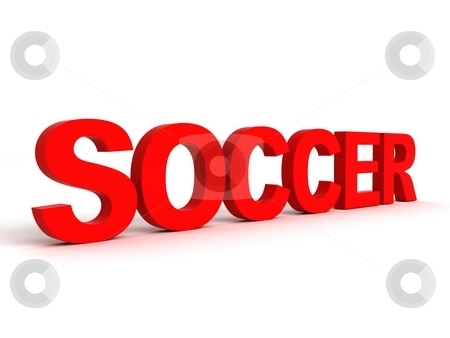 We have Pee Wee soccer for boys and girls age 6. These groups work on basic drills throughout the season to get ready for competitive games. 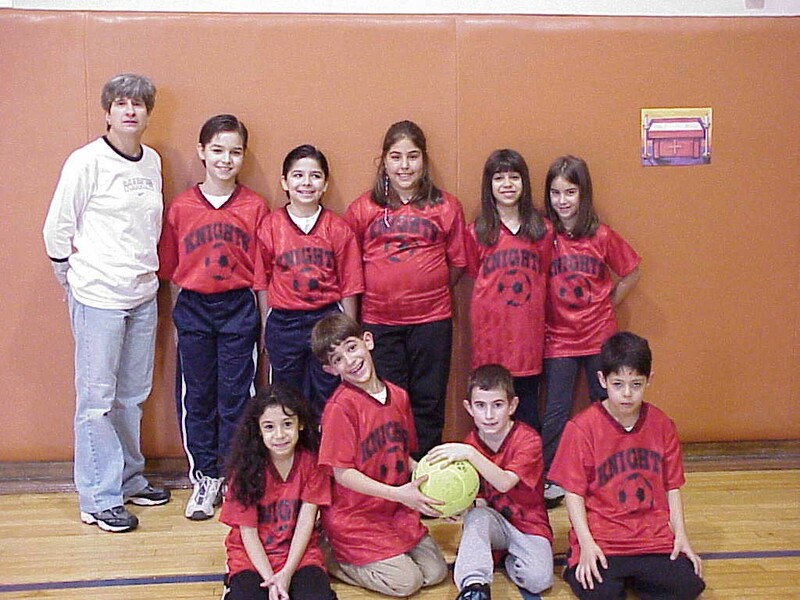 From 2nd grade to 8th grade we have our divisions of play. Our Rookie division is grades 2nd and 3rd. Our JV division is 4th and 5th grade and our Varsity division is 6th grade and up. There are open practices scheduled every Sat for different age groups to work on their skills. 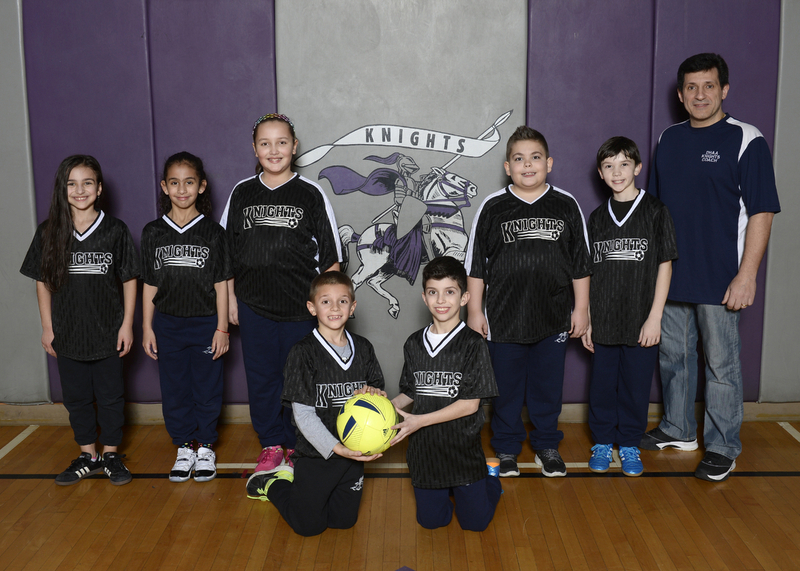 The soccer program starts in late November and runs through March. This past season up to 220 kids participated in this program. The soccer program is a very popular program and usually has a waiting list of registrants four months before it starts.